Online registration at BikeReg.com ends at midnight Thursday June 8. BikeReg is predicting BFC 2017 will be at or near the cap of 1,000 racers when online registration ends. If that’s the case then Friday and Saturday may be packet pickup only, with no in-person registration. So don’t wait, register now! View the Event and Shuttle schedule for times and details. Visit the BFC Store for Jerseys, Bike Raffle Tickets and more. Have BFC questions? 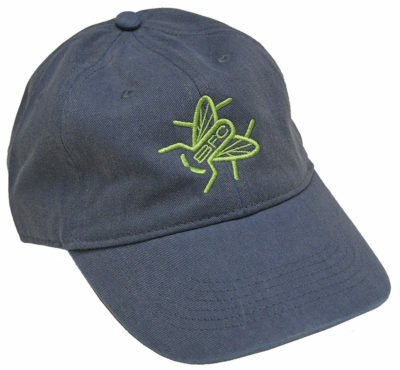 Before taking the time to send us an email and then wait for an answer visit BlackFlyChallenge.com and get instant answers! Support our BFC Sponsors and download the Outdoor Guide. Want a race tee-shirt? Register before May 22 !!! 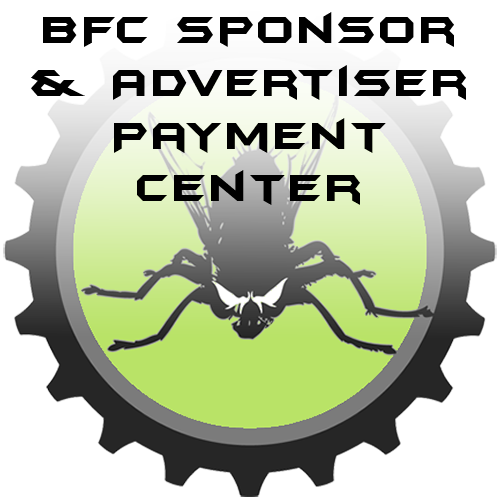 Once again Screamen Eagle is stepping up to provide the prizes for the Fatbike Challenge. 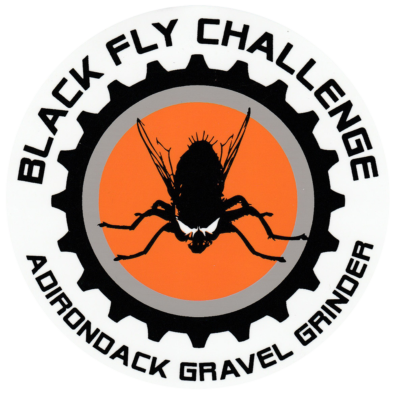 As interest in the Fatbike Challenge grows we are receiving questions about prizes and rules. You can get the answer to the former if you scroll down on the Prizes page. 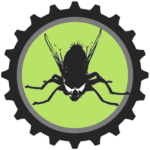 As for the latter, in the interest of fair competition we have adopted a simple rule: All bikes in the Fatbike Challenge must have a minimum tire width of 3.8 inches and minimum rim width of 2.6 inches, as explained on this Wikipedia page. To enter the Fatbike Challenge check the ‘Yes’ to the “Are you riding a Fatbike?” registration question at BikeReg. If you already registered you can edit your registration. If you can’t figure out how to do that contact BikeReg. 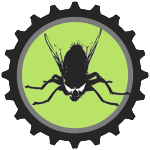 Procrastinators can add their bib number to the Fatbike Challenge list at race day registration. CX and MTB categories will now be broken down into CX Cat 1, CX Cat 2, MTB 1 & MTB 2. Age classes have been expanded to include 19-29, 30-39, 40-49, 50-59 & 60-99 for all of the above CX & MTB categories. Read the Registration Guidelines post to see what category you should register in. Screamen Eagle will again sponsor the Fatbike Challenge. Check the Fatbike box when registering at BikeReg. Junior & Tandem categories remain the same. Odd bikes are still welcome at the discretion of the race director. While payouts per age class remain the same the expanded categories & classes, along with special prizes, have increased the overall purse by over $4,300.00! Though cats & classes have expanded we will still follow the age-old rule seen at almost all races: Any category and/or age class with less than 5 competitors will be combined with a similar cat/class for the purpose of awarding prizes. Categories & age classes with less than 5 competitors that cannot be combined with a similar cat/class will not receive prizes. For more info visit the FAQs & BFC Rules page and the BFC Prizes page. The BFC race course was marked on Wednesday and it’s safe to say that the Moose River Plains Road is the smoothest (and therefore fastest) it has ever been, thanks to recent rains and a smart decision by the Hamilton County, Inlet and Indian Lake highway departments. The town highway departments worked the Plains road until a week before Memorial Day then decided not to touch it ’til after the race. The result is that the vehicular traffic has kicked almost all of the loose rocks off the road making for a smooth and very fast surface. Hats off to highway superintendents Tracy, Shawn and Jamie for their consideration of the BFC! They truly deserve our thanks for making the road better every year! Despite this week’s rains the course is solid overall. 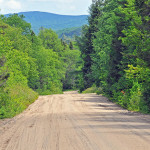 The newer road surfaces in the Moose River Recreation Area drain exceptionally well and are hard and fast. The Indian Lake and Inlet highway departments have done a great job of maintaining the roads and we owe them a HUGE thanks! Leaving Indian Lake, there is new pavement on much of the Cedar River Road. The following gravel road surface is very smooth to the Cedar River Gate and for the first few miles into the Moose River Recreation Area. Miles 18 & 19 are rocky with several areas where racers need to watch for yellow paint and down arrows. In fact, there is one stretch with too many rocks to paint so it’s marked with a down arrow. Mile 21 is also a bit rocky. These are on downhills so be careful. The course then smooths out for the next several miles. The recent rains hardened the sandy stretch along the Moose River Plains (see photo below) but created a few big puddles in that area as well. They should drain somewhat by race time. Turning right at the Big-T the road remains solid in the driving lanes but is a bit soft on the sides for a short stretch. From there the road is solid all the way to Red River and beyond. A few miles after turning right at Red River and after a long ascent you’ll come upon a sign that says “CAUTION – STEEP HILL” and you had better PAY ATTENTION! This is the most dangerous section of the race course. The final descents down to the Limekiln Gate are smooth and very fast! There are some boulders on your side of the road and the right shoulder is soft. The speed you can attain on these hills can turn a bike ride into an ambulance ride in a split second so ride within your ability!!! • Post-race food by Inlet Volunteer Emergency Services is included in the race registration fee. • Central New York’s ultimate party band, Showtime will play at the post race party in Fern Park. • A new Boy’s and Girl’s Junior Cyclocross category was added due to an uptick in competitors and to further encourage juniors participation. 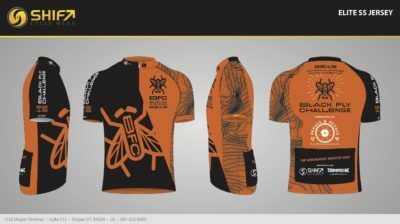 • Epic Outdoor Adventures is providing prizes for a special Epic Fat Bike Challenge. 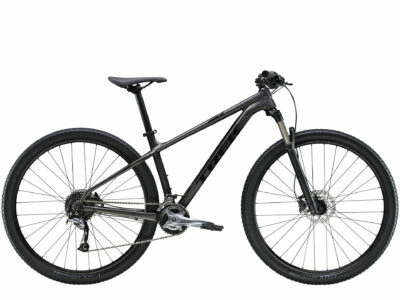 • This year’s bike raffle will be a $2,000.00 bike provided by Epic. • The new BFC Store will be online soon offering a variety of products with the BFC logo. • Stay Tuned – More Details to Follow! BFC T-Shirt Deadline is Saturday May 24! 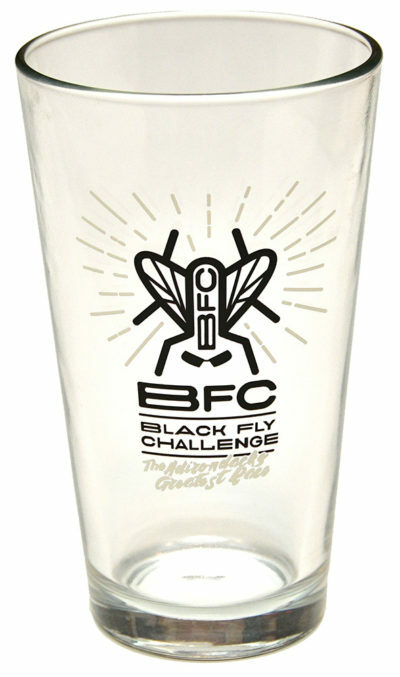 Want a BFC Race T-shirt? Register by Saturday May 24! T-shirts are not guaranteed for anyone that registers after May 24.
and we can only guess how many more shirts we’ll need. A new and improved Active.com interface that allows you to create and join teams, edit your registration (switch categories, etc.) and transfer your registration. Jersey & Tee Design Contest. Submit your designs and they could appear on the BFC 2014 Jersey and Tee! Details to follow. Video & Photo contest. Submit your best BFC photos and videos and we’ll use them to promote the race – and give you full credit of course. Details to follow. Sunday BFC Mountain Bike Rodeo & Races. 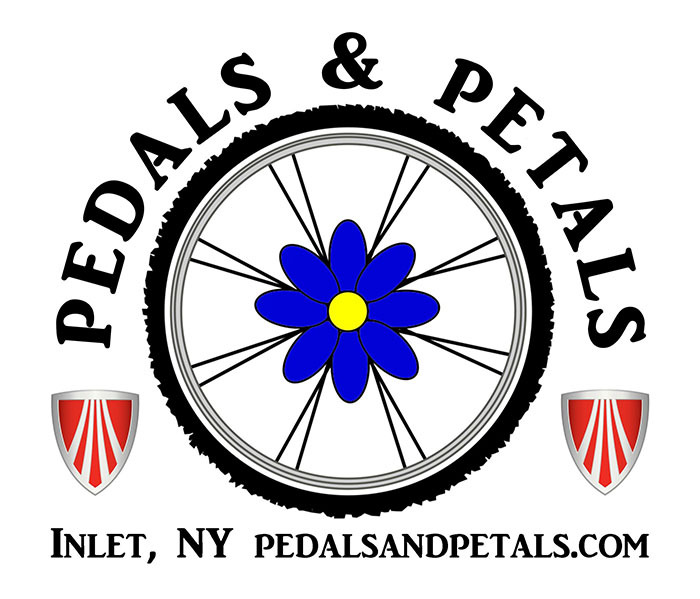 Favorites from the old Adirondack Mountain Bike Festival are back! Rodeo events, kids races, hill climb, circuit race. Check them out here. If you haven’t done so already, go to Active.com and REGISTER NOW! If you want a BFC race tee-shirt make sure to register by May 25! What are the youngest ages allowed in the BFC? What are the youngest ages allowed? And do they (the youngsters) race the entire course from Indian Lake to Inlet? While the BFC has no minimum age, EVERYONE that enters is expected to be capable of finishing the entire course in 4 hours or less. The sweeper truck is instructed to arrive at the finish line by 3:30pm, which is 5 hours after the 10:30am start. NOONE is allowed to remain on the course behind the sweeper truck.